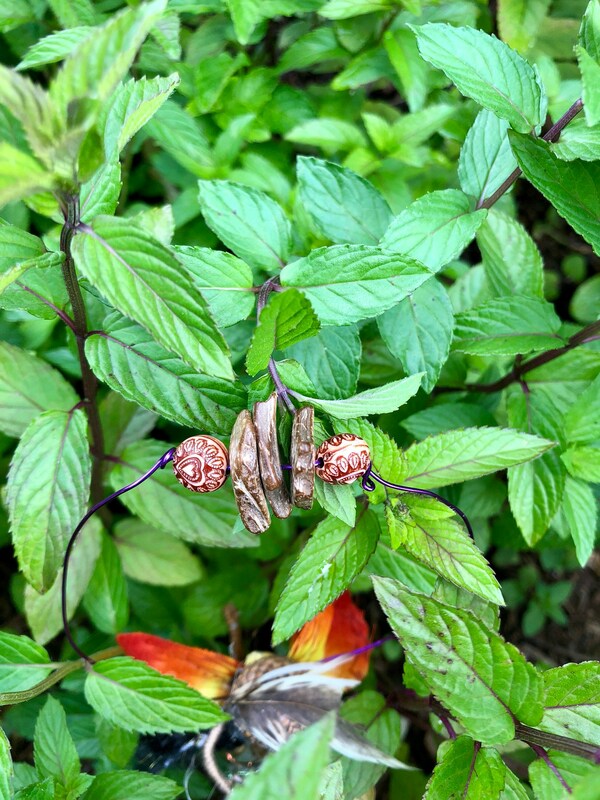 FLASH SALE TODAY!! One In stock! Follow Me on Instagram and Facebook to view my daily flash sale! 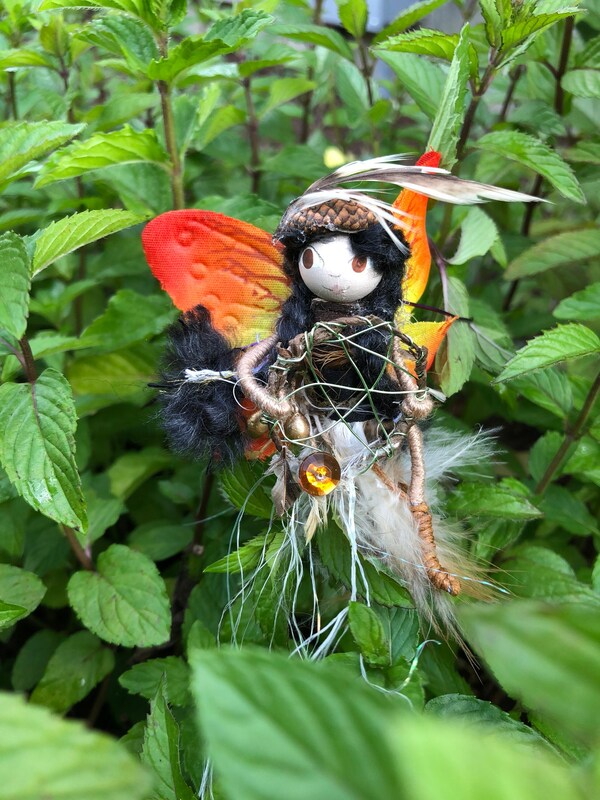 This incredibly detailed Native American Dream fairy can watch over you as you sleep, ensuring happy dreams with her tiny dream catcher. 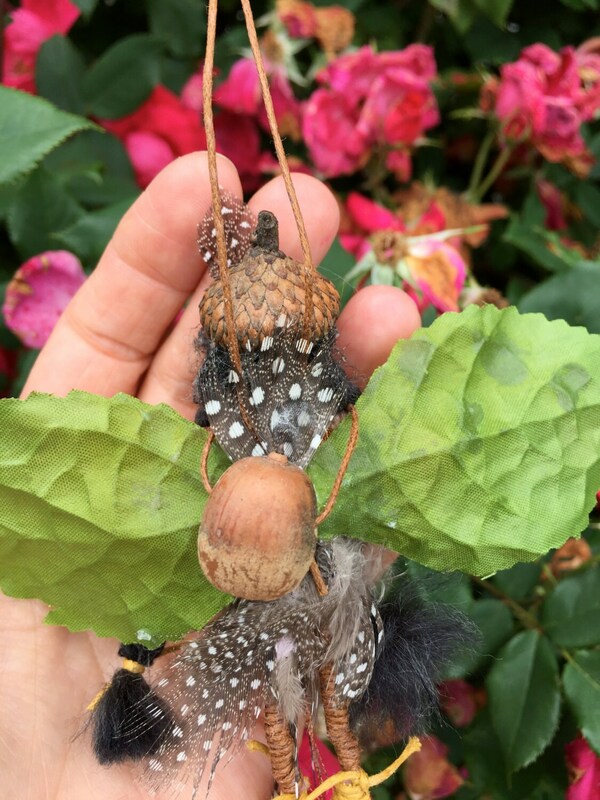 Adorned in feathers, leather, flowers and tiny booties, she is sure to make a wonderful addition to any fairy collection. Know a little someone who is having trouble sleeping? 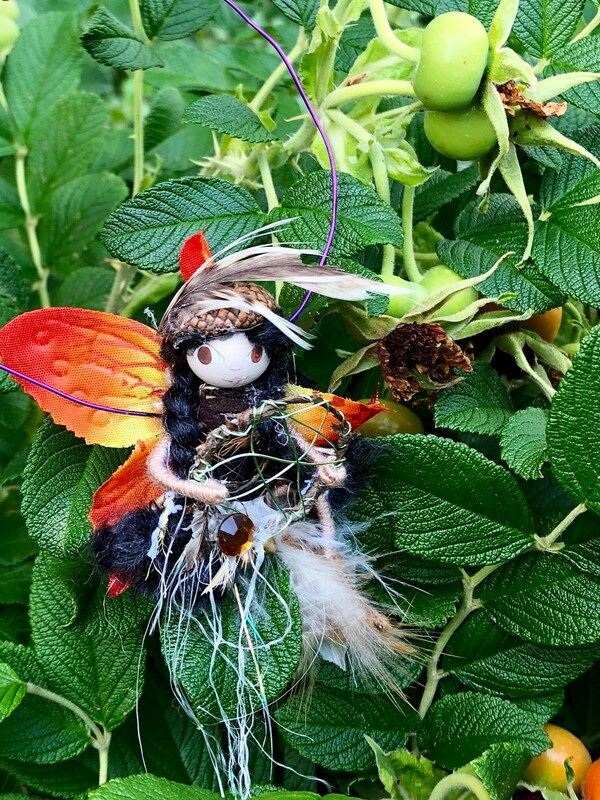 Give her this precious fairy to ward off bad dreams!